Choosing the right plant selection can bring different shapes, textures, and color to your landscape. Plants bring true life to a well-designed landscape project. 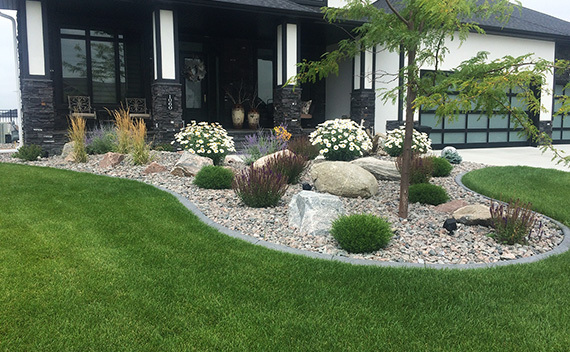 You can enjoy the changes in color through the different seasons to make your landscape stand out. With our design team having degrees in horticulture and landscape design, we can provide the best possible plan for your home.